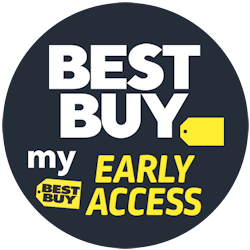 Best Buy has announced that their annual Black Friday early access sale for My Best Buy Elite and Elite Plus members will take place Sunday. The sale will start in the early morning. My Best Buy Elite and Elite Plus will get advance access to many of Best Buy's Black Friday deals. Then, on Sunday and Monday, non-Elite members can join the early access sale. 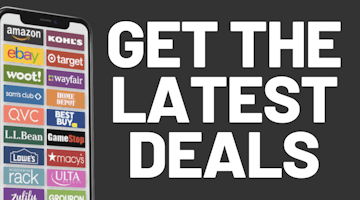 Just make sure you are logged into your My Best Buy account to see the Black Friday sale prices. Remember that Best Buy is offering free shipping on all orders for the holidays this year.